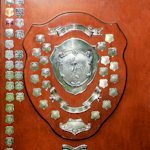 The Queensland Suburban Rugby Union 2019 AGM will be held on Wednesday 30th January 2019, commencing at 6:30 pm in the Seminar Room at Rugby House, Ballymore. QSRU invites all members of our affiliated clubs to join us for the AGM. This is an opportunity to reflect of 2018 season, look towards preparations for 2019 and have the opportunity to nominate & be a part of the committee. You are an Incorparation therefore you must comply with State Laws. 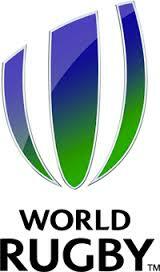 You are bound by the Associations Incorporations Act and Associations Incorporations Regulation. You are required to give at least 14 days notification of an AGM, your notification above is only 9 days notice. You are also required to receive nominations for the Management Committee 14 days prior to the AGM, and display nominations for at least 7 days prior to the AGM. Both of these legislative timeframes are not able to be met by the Secretary and the QSRU Committee. This is another display of the arrogance of the Committee and shows nothing but contempt to the membership. I know for one my club will challenge any outcomes if the Committee attempts to continue with the proposed AGM and will report the QSRU Executive to the relevant State Authority. If you proceed with the AGM you will be in breach of the relevant legislation and any member elected to a Committee role will not be eligible to hold office by virtue of the legislation. 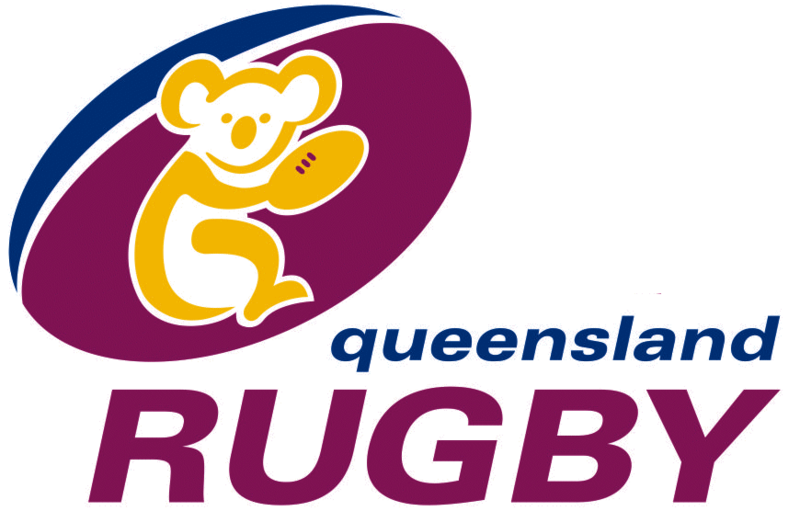 The QSRU needs to be subjected to an independent audit by the Queensland Rugby Union. With the decline of the QSRU competition in recent years it is clear that ‘the fish rots from the head’.